Thread: general consensus on the best "quiet" aftermarket exhaust? I've done a little bit of research on this but the majority of threads on the subject were made in 2013-2015. I was wondering if there's since been a clear cut choice when it comes to finding a "on the quiet side" aftermarket exhaust that is a little meatier than stock? From what I've gathered, the two most talked about seem to be the "Moriwaki Exhaust" and the "K Factory Exhaust". 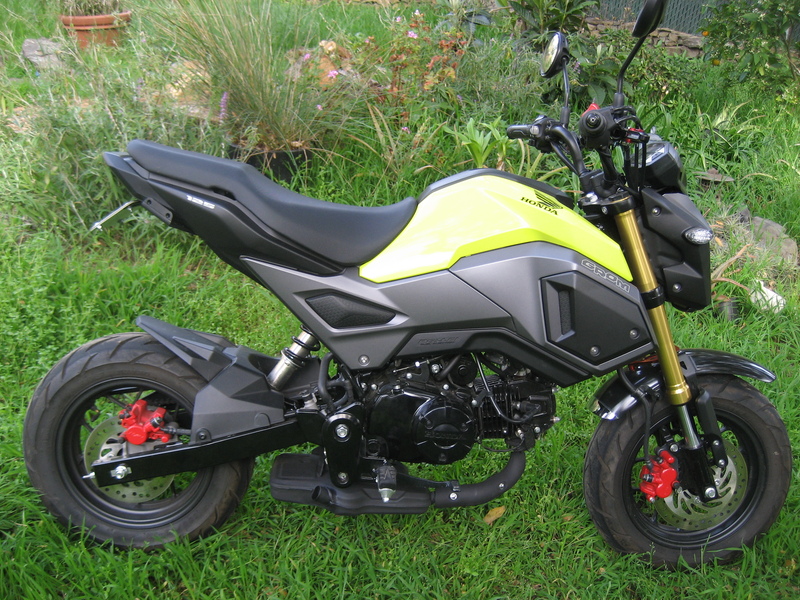 Are those two still the best options available for not so loud exhausts for the Grom? I have a 2018 model if that matters. I have been living with the moriwaki megaphone for a few years now. I live in an apartment block with carpark underneath and I leave very early every day. No complaints from neighbors yet. I find if you keep the revs low (<4K) it is very quite. Exhaust generally has a nice deep tone. Other than being pricy, very good exhaust. Whenever I feel quiet I use this... and it's free. It sounds deeper than stock and yet is still very quiet. 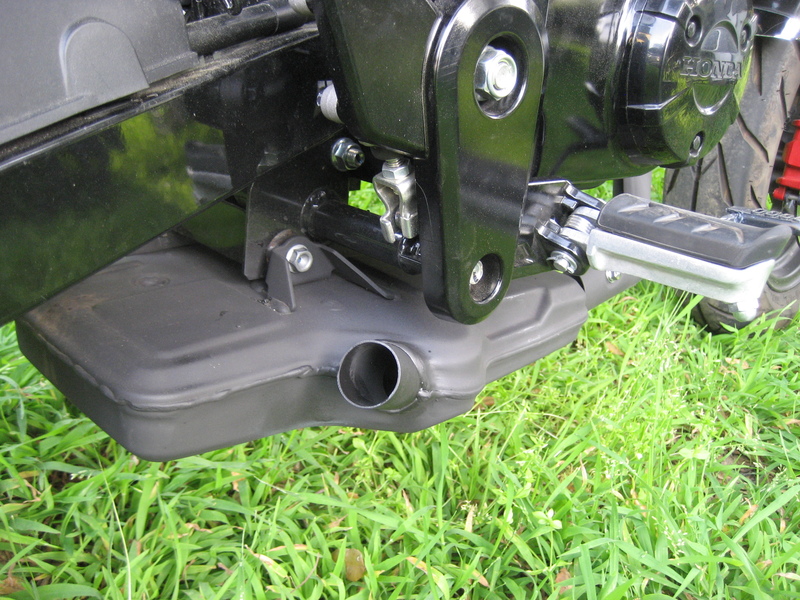 It's all neatly tucked under the bike and nothing sticks out. Last edited by tooter; Yesterday at 10:05 AM. Stock exhaust can with an aftermarket header. 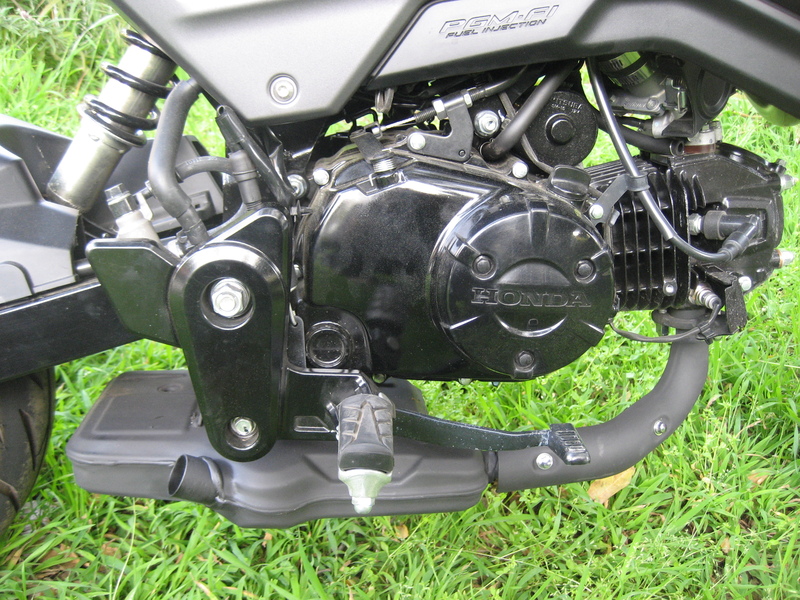 Type ''Honda Grom'' and select ''Exhaust'' on Webike, plenty of quality Japanese exhausts with dB rating. Those with JMCA certification are very quiet compared to most US exhausts. Quiet exhaust with high flow?